The fact that you are on this page means you have an interest in Kenya. So do we! So, why Kenya? 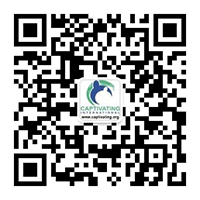 To say Captivating works in Kenya because of some incredible strategic plan would be quite the exaggeration. Our work there started because of a simple email received from a Kenyan-based family who had a heart for local orphans in their community. They opened their home and, within a few weeks, were caring for 40+ children and needed help. Helping this family brought us face-to-face with the terrible reality of the extent of AIDS infection in Africa. One in every 10 children in Kenya will loose a parent to AIDS. And, for many of these children, dying with their parents is their hope of education and their chance at a dream. It’s been several years now since our first efforts in Kenya, and we’ve learned a lot. Most important in Kenya is our clear position of “no free gift” in everything that we now do. Our passion is working to create viable options for orphaned children, however, our solution is very much family focused. For all the challenges of working in Kenya and the significant cultural differences that sometimes make the simplest things appear complicated, one thing is overwhelmingly clear to us – Kenyan’s are all about family. Of course there are always exceptions, but, on the whole, Kenyan’s genuinely look out for each other. This is an impressive quality, and one that our charitable programs are based on – family. Kenya is an amazing country with incredible people. But it’s levels of rural poverty are crippling and its reliance on overseas aid has left many of it’s working population lethargic. Captivating’s work in Kenya is focused on finding and helping to financially secure the income of families already fostering, or being willing to foster orphaned children in the future. Together, we will help hundreds of families bring hope of a better future to orphaned children in their own homes. Out of approximately 40 million Kenyans, it’s estimated that 50% are impoverished. This is a staggering statistic. Of these, an estimated 12 million Kenyans have no access to financial service institutions. We see this first hand in a rural township called Kisii – a location Captivating has been involved with since 2012. 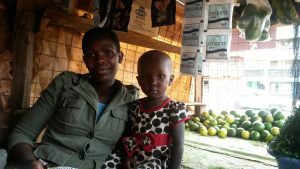 Although certainly not the poorest of country towns, many families in Kisii still struggle to financially build and secure small family businesses. Kisii, being an established town, has also become home to many street children orphaned through AIDS, or children simply choosing to run away from home. We believe we can address two significant issues: (1) a family’s poverty and (2) the desperate need for orphans to remain in family units, with one solution. In partnership with the African Community Development Foundation (ACDF), a grassroots, locally registered microfinance institution, Captivating has established a small business loans and support program focused specifically on helping foster families. 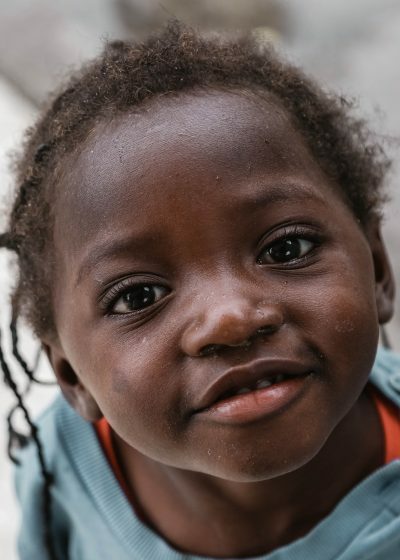 Due to the strong family support culture, many families are already fostering a child, however, so many of these families face financial instability, already struggling to meet the very basic needs of their biological family without the expenses of an additional orphan. We believe by addressing the poverty of families either currently fostering a child, or families willing to do so if they had greater capacity, we will see a direct impact in the lives of many of these orphans. See more orphans transitioned off the streets and into foster families. We invite you to click on the project below to find out more details and get engaged. The greater we can grow the loan capital of this program, the more lives we can impact. Captivating Foster Family Loans Program – equipping Kenyan foster families with the financial capacity to care for orphaned children in their community.